Wish is an online e-commerce organization that was founded in 2010. 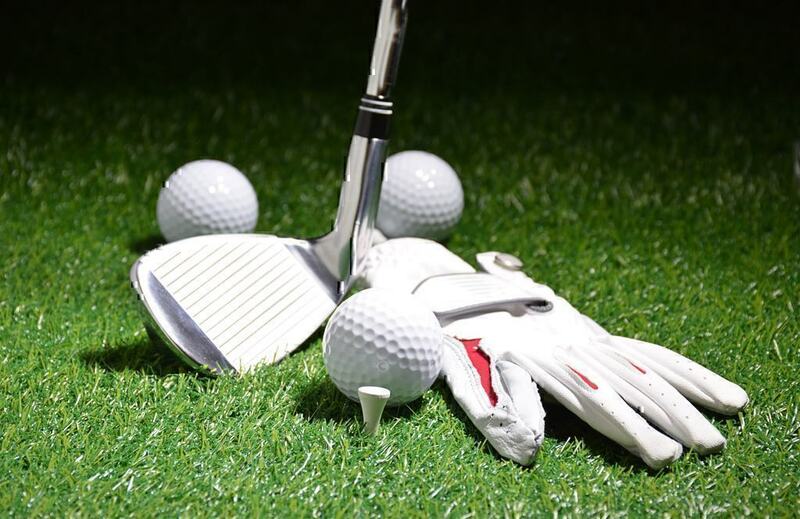 A lot of reviews, both negative and positive, have been left by their customers on Pissed Consumer and other platforms through the course of the time. People appear to have quite a few of Wish-related queries. For that reason, we have grouped some of top Wish consumer questions posted on our website to provide you with detailed and full answers. How can I contact Wish.com customer service? How can I order on Wish.com? What to do if my account has been blocked? Why does Wish app not accept my VISA Debit card? Below is a summary of the questions that have been asked the most by Wish consumers. 1. How to track an order on Wish.com? According to the Wish Help Center, you only need to visit “Order History”, where you should look for the “Where’s my package?” tab. 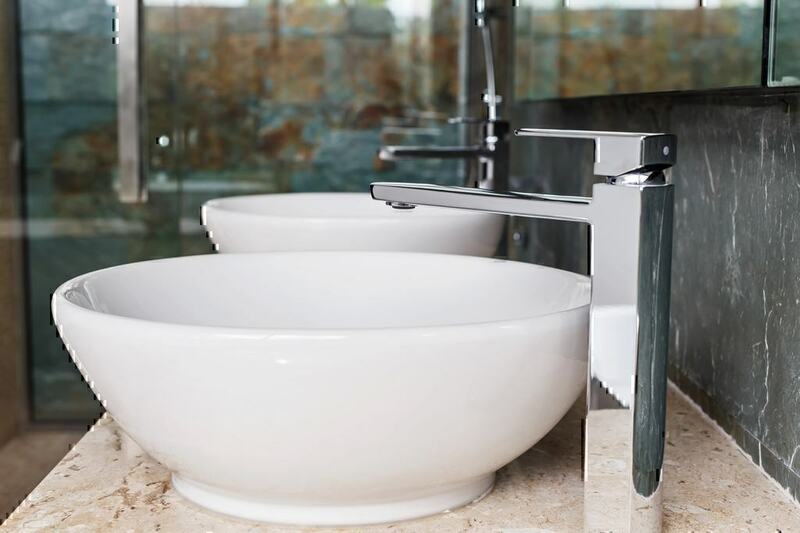 Click on the tab and a window will open with the details you need, such as the current location and estimated date of arrival – that is if the order has been shipped. You will know that by the “Shipped” status. Otherwise, you will see a “Preparing to Ship” message. Note that a tracking number is available only after a product has been shipped. If you are using an Android tablet or phone, the process is more or less the same. You open the Wish app, tap on the menu, then “Order History”, and “Track Package”. Lastly, you tap the tracking number corresponding to the order you want to monitor its status. Several Wish reviews state that people have received neither their item nor any tracking details. Based on the information we found on the Wish FAQs, some orders may not have their tracking details available. Wish.com says that this has to do with the way the store ships their orders. 2. How can I contact Wish.com customer service team? If you are looking for the way to contact Wish customer service team you may do so by using our free customer call feature, by emailing via support@wish.com, or by reaching out to customer support through one of social networks. 3. How can I return an item to Wish? Based on the Wish Return Policy, you have 30 days after purchase to return an item and ask for a refund. To do that you need to log in to the Wish.com or app, go to your “Order History” page, and then select the product you need to return. Once done, a company customer service rep will help you with your return. To talk to Wish customer support, simply click on “Customer Support” and then “Returns or Exchange”. 4. How can I order on Wish? Log in to your Wish account or sign up if you don’t have one yet. Browse the site via your computer or mobile device and once you have found an item you like, click/tap the “Buy” button. If you need to select the size and/or color, use the drop-down menus to make your pick. Then, add to your cart by clicking/tapping “Buy”. 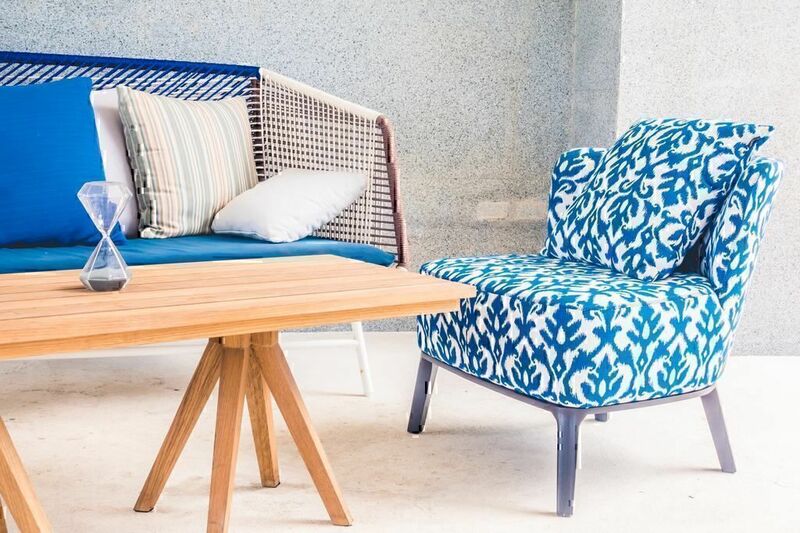 Your item should be in your shopping cart by now. You may continue browsing for more items by clicking/tapping the back button (an arrow in the top left corner). To finalize your order, click/tap “Checkout” (you will find it at the bottom of the screen). Complete your payment details, click “Next”, and fill in your shipping information. Click/tap “Place Order” or “Buy” (at the bottom of the screen or in the top right corner respectively). 5. How can I get a refund on Wish? A number of Wish complaints are associated with consumers facing refund issues. 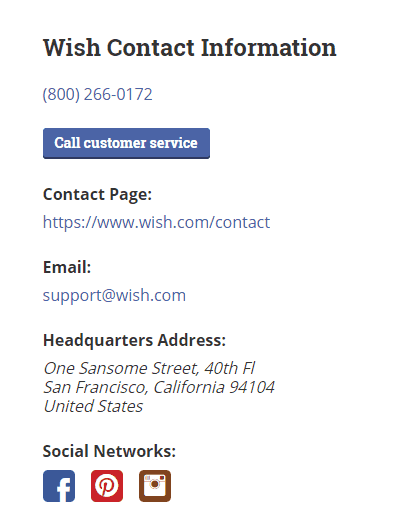 According to the Wish Help page, you need to follow the same procedure as with returning items and contact Wish.com customer service directly. The website mentions that you may expect to receive your refund within 14 working days after you have placed a refund inquiry. According to Wish Return Policy, this does not apply if you have used a gift card to purchase the item. 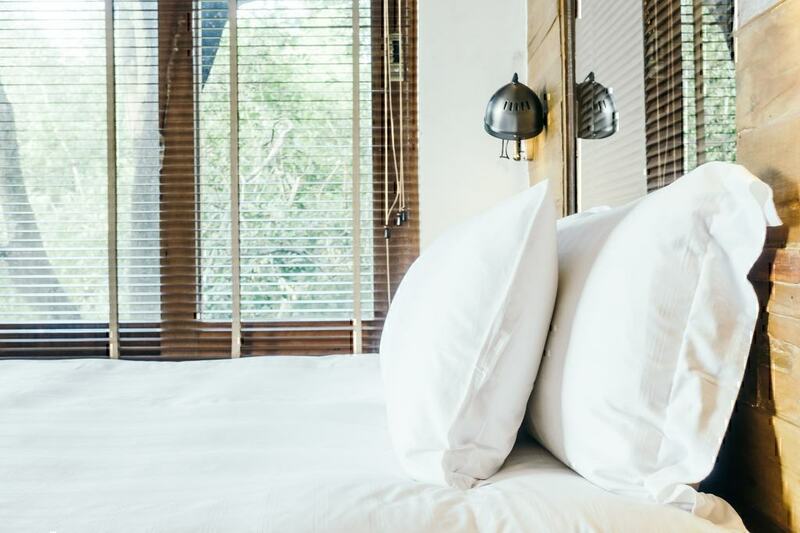 Also, bear in mind that the return policy does not cover return shipping costs, VAT-related costs, taxes, customs fees, and postal fees, which you will have to pay out of your own pocket. Note that in some Wish refund cases, customers were asked to send a screenshot of their bank statement. 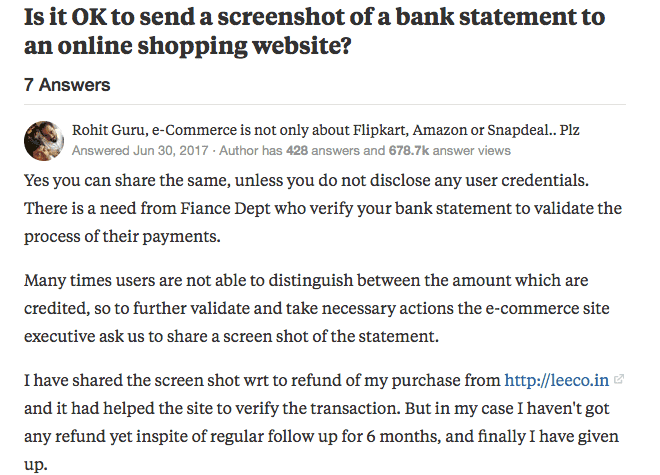 We have found out from a discussion on Quora website that this could happen when an e-commerce website like Wish needs to verify a transaction (or for security reasons – see section below). Just make sure you hide your user credentials. 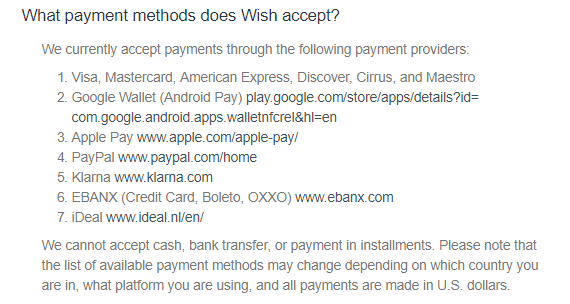 That being said, though, there is no reference about Wish requesting a copy of a user’s bank statement on the company’s official pages. 6. How can I change my Wish order? You can modify your order either at the time you are placing your order on Wish (before you finalize it) by simply going to your kart and deleting the item you have selected or changing the quantity. For orders that have already been placed, the only thing you can change is the shipping address. Under “Shipping and Delivery” Section of the Wish Help page, the company states that you should go to Order History > Change Shipping Address. This is a valid method for orders that are not more than 8 hours old. Note that as soon as the order has been shipped, there is no way to change your order. Your best bet, then, is to contact your local post office, give them your tracking number, and ask them if they can send the item to the new address. 7. How can I cancel my Wish order? 8. 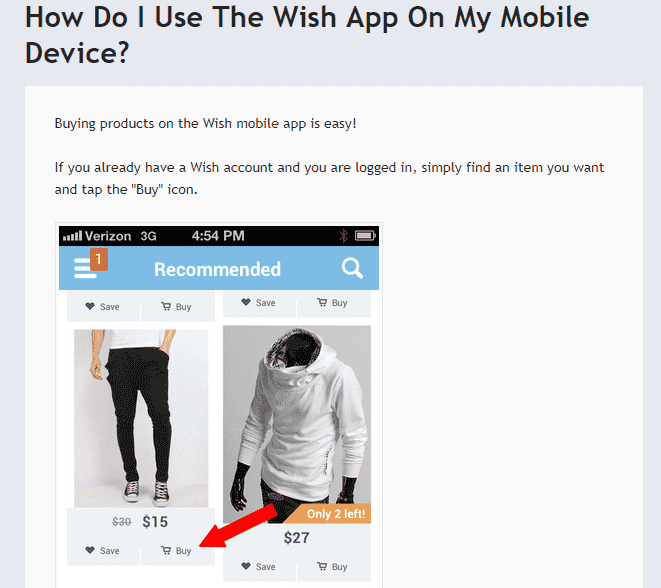 What to do if my Wish account has been blocked? This is one of the most asked Wish consumer questions. It’s stated in the Managing Your Account subsection that Wish may restrict an account as a precautionary measure if there is suspicion of fraudulent activity. So, basically, this happens to protect your financial details. 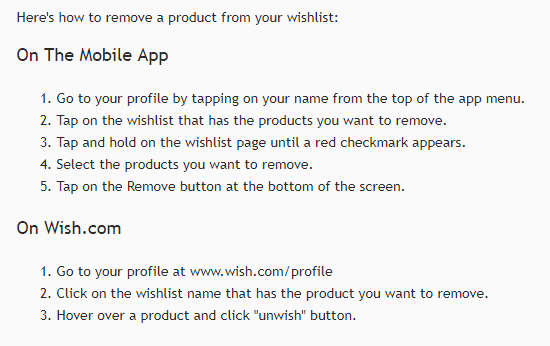 To unblock the account, you will need to verify it by emailing Wish customer service team - support@wish.com. 9. How do I remove an item from my cart on Wish? There is no such information on the Wish Help page. However, according to a YouTube video that we found, to remove an item from your Wish cart just before you finalize the order, all you have to do is go to your shopping cart (click on the cart icon on the top right-hand corner), then click on the “-“ button. A new message will pop up asking you whether you want to remove the item. Click the second option “Remove Item”. Your cart should be empty now. Clicking on the name of the wishlist that has the item you need to remove. Clicking “Unwish” if login is from a desktop or “Remove” if you are using a mobile device. *A wishlist is a place where you save different products that you fancied. 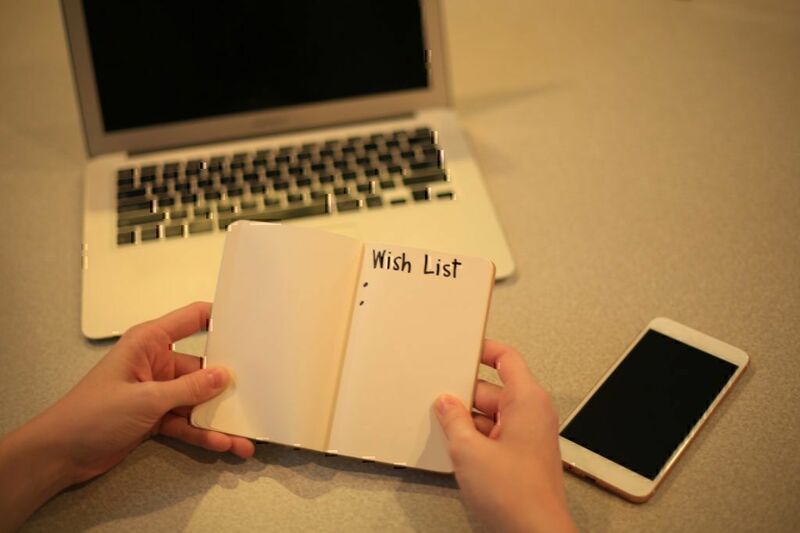 You can name the list as you like, and share it with your friends and family, so they know what items you wish for. 10. Why does Wish app not accept my VISA Debit card / Prepaid Card Information as the paying selection? 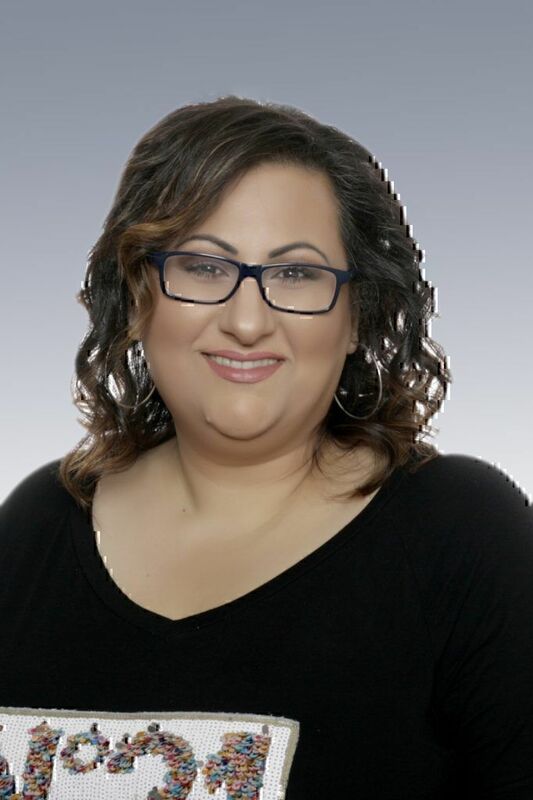 Among the most common Wish complaints pertains consumers’ inability to use their debit or prepaid card to purchase from Wish. According to Wish Payment, Pricing & Promotions section, Wish accepts payments via prepaid and debit cards with a VISA, MasterCard, or American Express logo. If you need to ask Wish questions that are not listed here, you may use Pissedconsumer.com Q&A section, or by leaving a review.